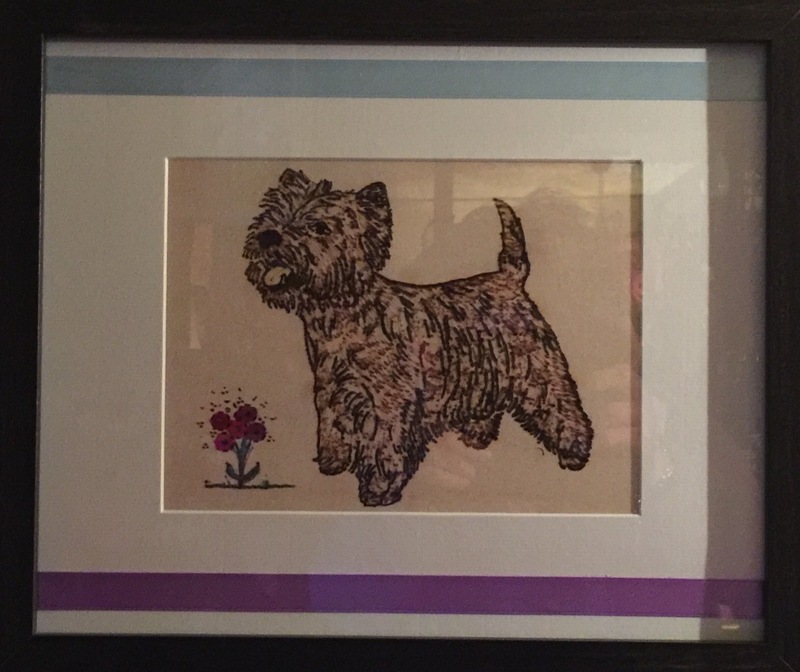 Everyone loves a westie right? This is my first attempt with Pyrography as a medium of drawing. 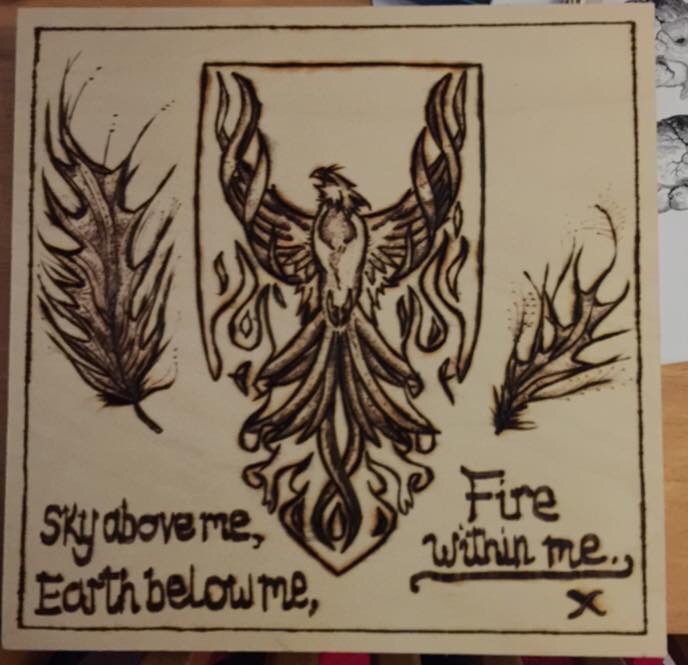 I made this for a good friend of mine as a gift, using a basic wood burning tool and balsa.